How does Australian society best care for children and young people living in out-of-home care? The answer to this question has been hotly debated by our community for decades. Countless government inquiries, research reports and reforms have focused on how children and young people in care can be supported to overcome the challenges and lead happy, fulfilling lives – yet there is still so far to go. What if the answers lay in the wisdom of lived experience? What if the most powerful, lasting change could actually come from those who most know what’s at stake? 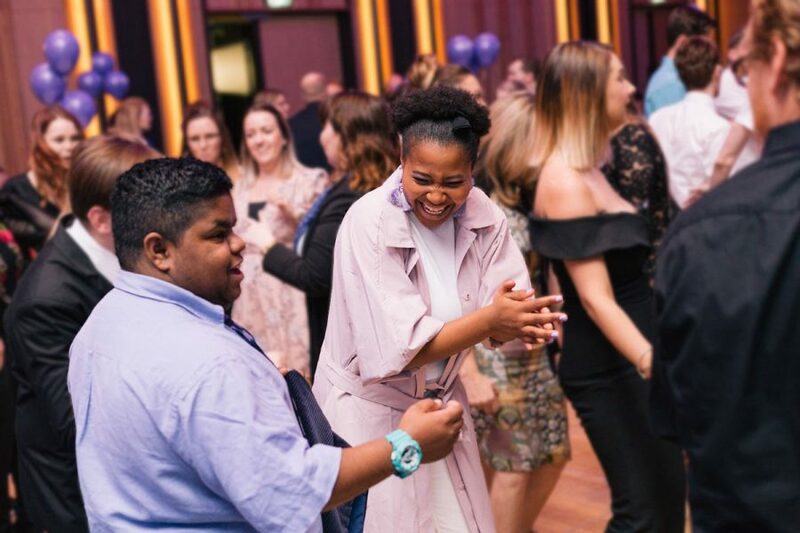 CREATE believes meaningful improvements for the 45,746 young Australians growing up in care can only be made in partnership with children and young people who have experience with the care system. 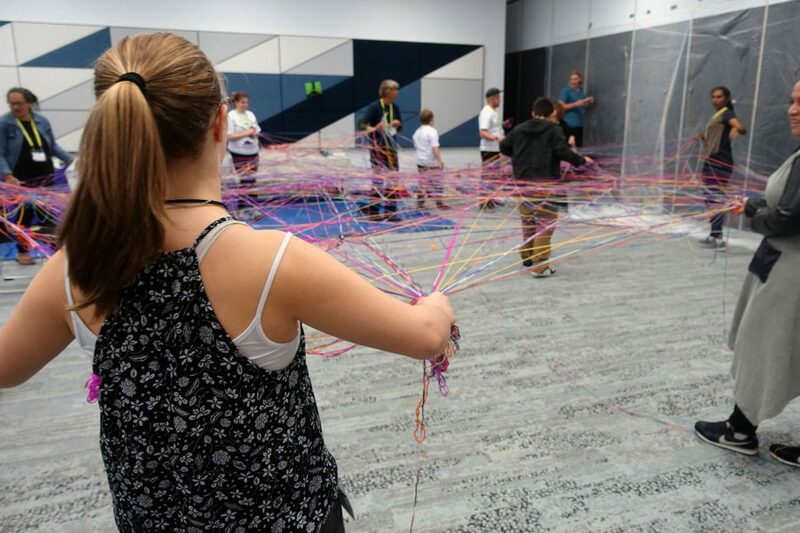 The conference theme ‘Nothing About Us, Without Us’ sums up perfectly what children and young people tell CREATE – that too often their voices are overlooked when what they want is a strong voice in the system, especially considering the system exists for their benefit. 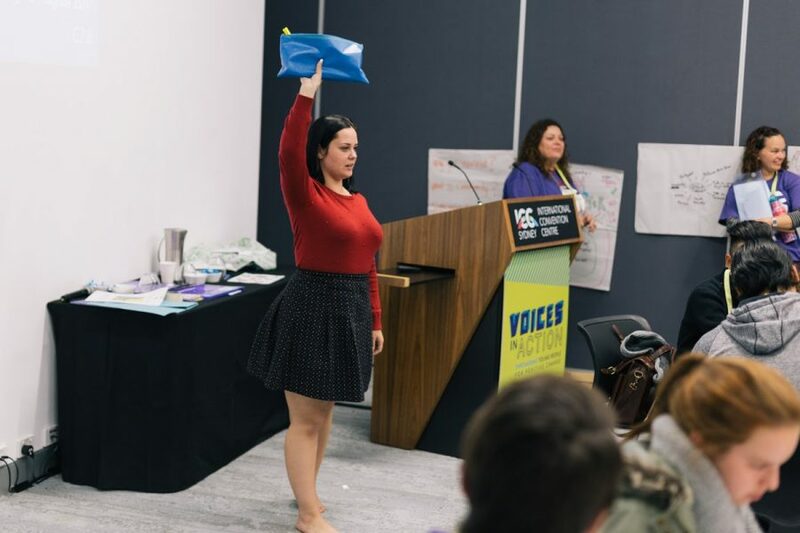 The Voices in Action conference is a unique opportunity to elevate the voices of children and young people – because without the insight of these young leaders our out-of-home care systems in Australia won’t be effective. 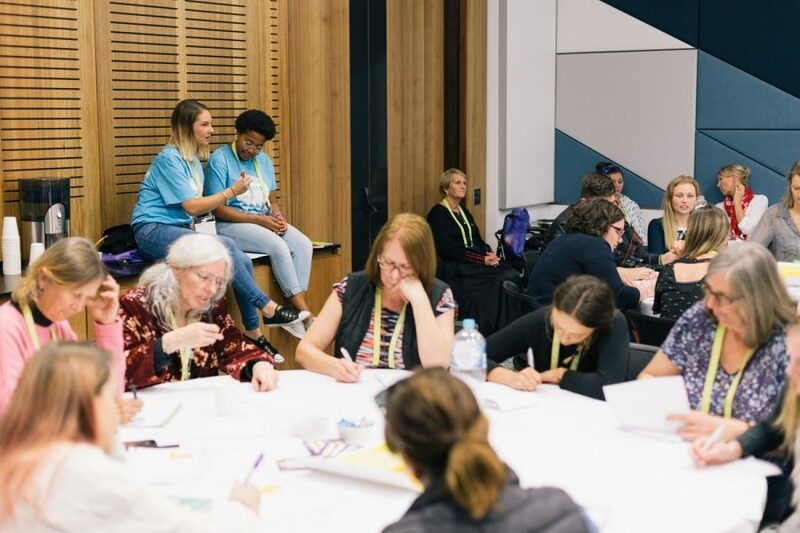 CREATE invites you to join us for our 4th biennial conference – Voices in Action: Nothing About Us Without Us to be hosted at the Melbourne Zoo from 14th-16th November. Young people with a care experience between 12 and 25 years of age who want to meet others with similar life experience in a fun environment and share their wisdom about being in care. Carers and professionals seeking the views from the care sector’s young leaders about what works and what doesn’t. 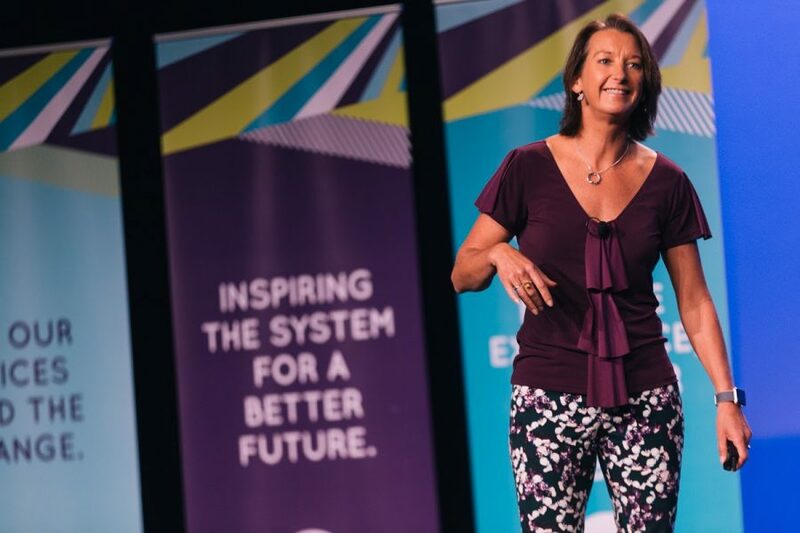 CREATE celebrates its 20th year in 2019 by inviting you to participate in a truly inspiring conference where young people, carers, professionals and sector leaders can come together to work on making the changes needed for children and young people. 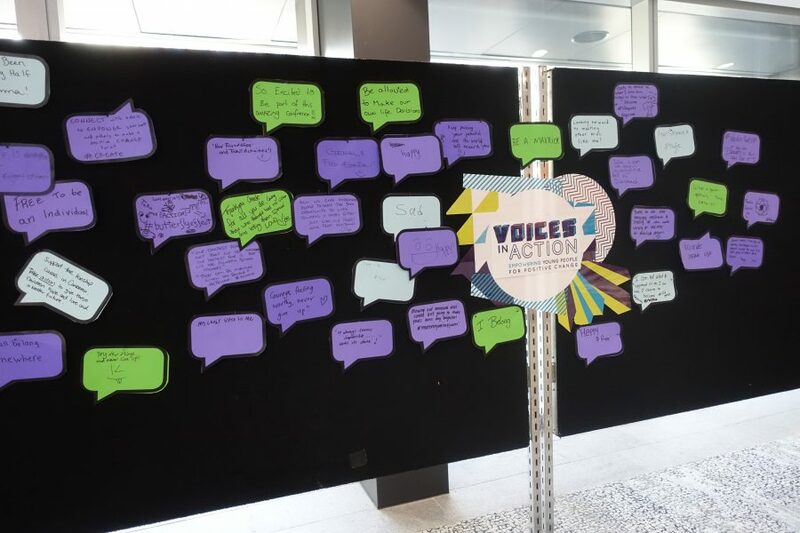 The Voices in Action conference program is built on key priorities for change identified through consultations with children and young people in the development of CREATE’s 2018-2021 Strategic Plan. 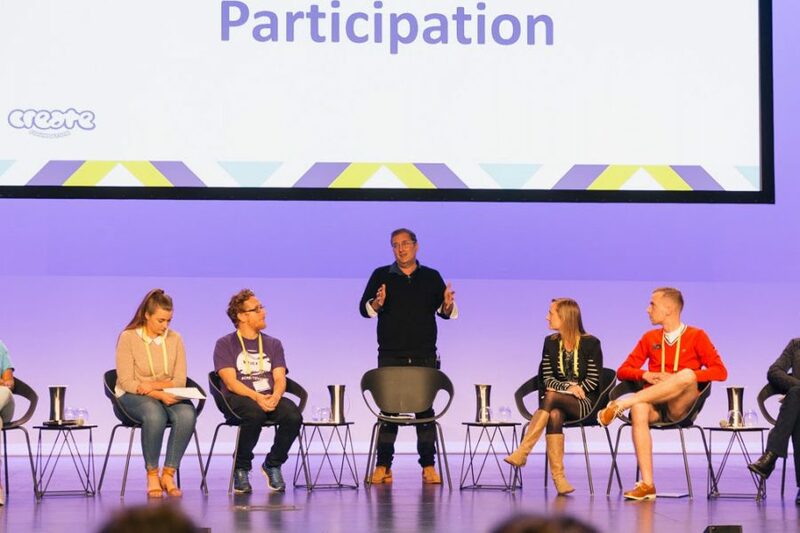 Featuring keynote addresses from Australian and international change makers and workshops led by CREATE’s young leaders, Voices in Action offers you an opportunity to be part of the solution to improving outcomes. More information about the fantastic outcomes from VIA 2017 can be found in our 2017 Voices in Action conference report. 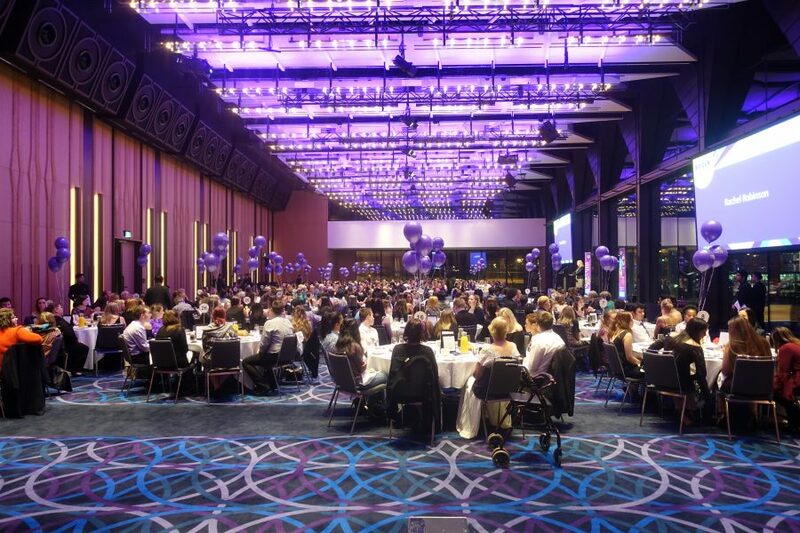 Want to sponsor our 2019 conference? Copyright © 2019 Voices in Action – Powered by Customify.